Wave goodbye to non-starts, no-shows, and referral forms 'lost in the post'. 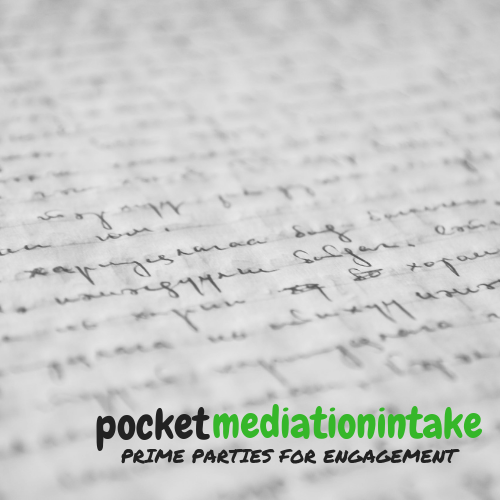 Set yourself apart from other mediators and hook in your parties from the get-go. Ensure your mediation clients are primed to engage constructively before they even meet you. We've been there. Time and time again we would receive a mediation referral. We'd thank those referring the business, get the details, contact the parties, and then...silence. One or all of the parties don't respond. One or all of them don't turn up to an arranged session. If they do turn up, they're not in the right frame of mind to problem-solve. Any referral forms you've asked them to complete get lost in the post, or come back half-empty. Well, we decided to do something about this. We came up with a way for mediators and conflict interveners to hook in parties from the outset, whilst at the same time priming them to engage constructively even before they meet you. ​With more referrals converting into mediation sessions that go all the way, your bottom line will look more healthy as the fees increase. Right from the start, your clients will begin to see more clearly the benefits mediation could bring to their problem, leading to more trust in you. As your clients come into sessions primed already to engage constructively, the chances of resolution or at least better discussions increase. "I've used the methods in pocketmediationintake for years..."
"I learned early doors in my mediation career that if you're not proactive with new mediation referrals, if you let time pass and hope they'll come just because they were referred, your room will be empty." "I just don't think this will work"
How many times have you heard mediation clients say this? If you manage to encourage them into your mediation room and they begin to talk, there's just this load of unpacking to do with their emotions and mindset before they can start to think forward. So what if you were able to get some of that unpacking done before they even meet you? What if, via one enhanced but simple form you could send them, they could answer all your intake questions, go through screening for domestic abuse and coercive control, begin to think about their interests more deeply, and even wonder where the person with whom they're in conflict is coming from? You send your mediation clients to a page with your own branding, your contact details, your information. Tailor the page however you wish! Under GDPR compliance, get their name, address, email, phone number, who they're in conflict with, and a deep sense of what the conflict is about. All delivered confidentially to your inbox without you lifting a finger! Whatever the subject matter you'll be mediating, screening for abuse, violence or coercive control is a must. Developed from the profession-standard SafeLives checklist, the answers in this form will alert you to any issues requiring referral to the authorities and assistance, ticking all your compliance & regulatory boxes automatically! Once your clients have completed the form, you and they will receive a record of their submissions. You can use this when you meet with them, and by that point, via this process your clients will already have been primed to engage constructively. Start your mediation process off with your clients already sold on the idea of exploring interests over positions, of negotiating civilly rather than driving a hard bargain. 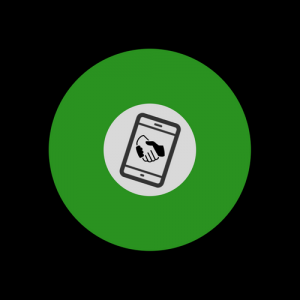 Get them to YES swifter, and help them engage and resolve better than ever. "A full mediation pre-intake in one automated process"
and get ready to meet new clients primed to mediate! You know what pocketconflictcoach can bring to your practice. 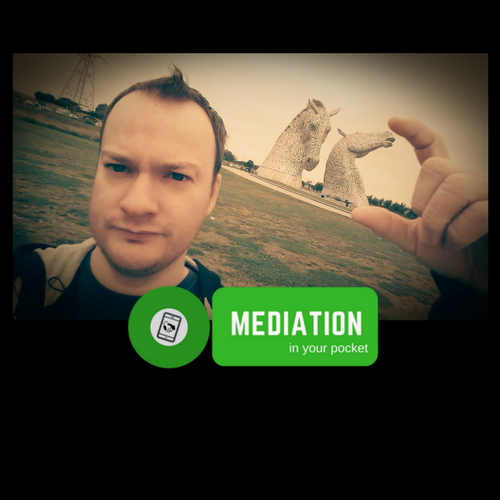 If you don't use it, your issues getting mediation started may well continue on as before. If you don't act now, those clients referred to you or those skirting on the edge of whether to really commit to the process, they might be lost to you forever. Is the way you do things now working for you? Is every mediation you get going ahead without a hitch? If it is, great, you're on the right track. Either way, we've found that priming mediation clients at the first opportunity, capturing all the details needed to kickstart the process, more often than not it leads to a greater uptake, an enhanced reputation, and more successful mediation sessions. For lifetime access, covered straight away by your next mediation fee! You are fully protected by our 100% Satisfaction-Guarantee. If you're not satisfied by pocketmediationintake within the next 30 days, or you just feel it's not for you, just let us know and we'll send you a prompt refund. "I want you to be happy with your experience!" Download "How To Prepare For Difficult Conversations" for free, and dramatically transform your options in any conflict. All you need to do is to complete your details where indicated before checkout, and upload your brand image or a photo of yourself. When we receive your order, we will create your dedicated, bespoke page and send it to you for approval. You can add to it and revise it as you like until you're 100% satisfied. Then you just send the link to new mediation clients! If your mediation involves relational conflict, for example in a family separation or employment dispute, screening for abuse and coercive control will be needed. Usually this is done face-to-face. You can still do it in person, but this form can also do it for you, giving you answers that will help you understand from the start whether there's a safety or protection issue that needs addressed. The clients will complete their answers, and you will be sent a secure copy. Again, all GDPR compliant! Once your new mediation clients have completed their form, it will be sent automatically and immediately to your inbox. They will also get a copy. All the answers will be marked clearly showing the client details. You can then contact the clients to arrange the first session, knowing they have been primed to engage constructively with the person with whom they're in conflict. When you meet them, you can then use the completed form to get to the heart of the conflict more easily. on what positive steps & options they think might move things towards settlement and resolution. All before they even meet you!